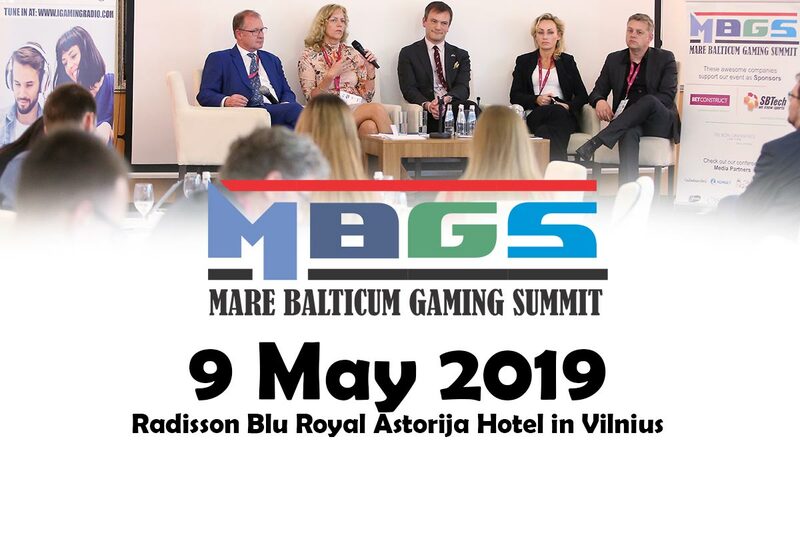 These were the words of Andrius Gabnys (Managing partner, Attorney-at-Law at Gabnys Law Firm) after the inaugural MARE BALTICUM Gaming Summit finalized in 2018. 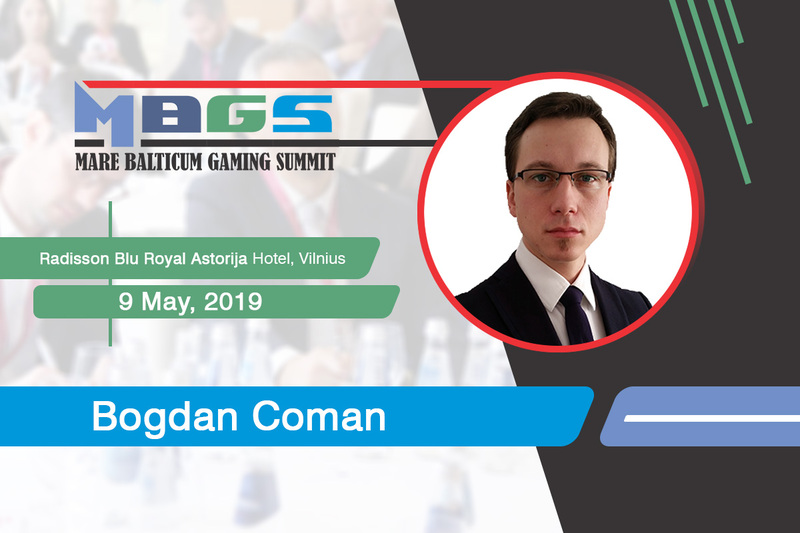 In 2019, we are putting together an even more exciting agenda for the second edition of the conference which became the leading conference dedicated to the Baltic and Scandinavian Gambling Industry. 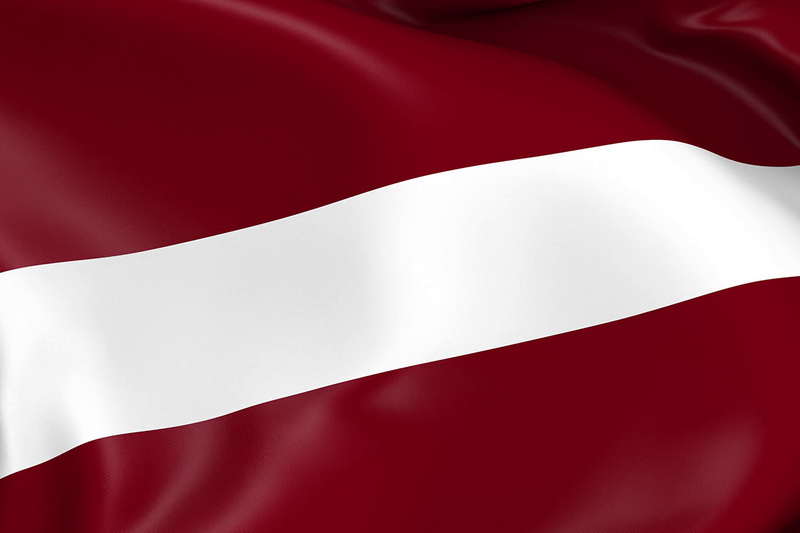 The conference will include compliance related panel discussions which will bring the latest insights into the markets such as Lithuania, Latvia, Estonia, Sweden, and Denmark, with the opportunity to engage the regulators of the mentioned countries. Besides the regulatory updates, the agenda will also include hot discussions about Innovations in CRM, Safe Gambling, IT security, AML / KYC and a special panel for the DACH region that will highlight the investment opportunities for the industry in Austria, Switzerland, and Germany. 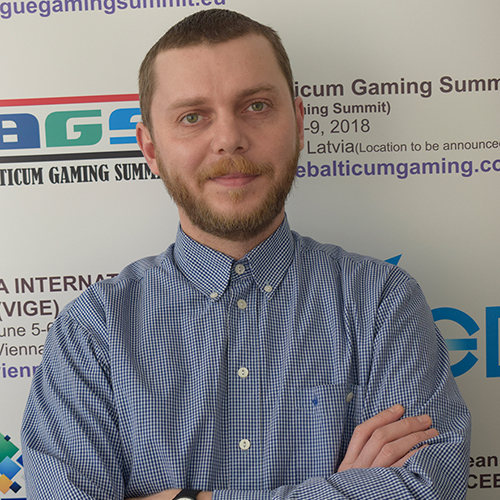 The conference will include the inaugural edition of the BSG Awards (Baltic and Scandinavian Gaming Awards). The awards ceremony will celebrate the leading companies for their respective categories from the Baltics and Nordics. You can find more details about the nominations and categories on the following link. 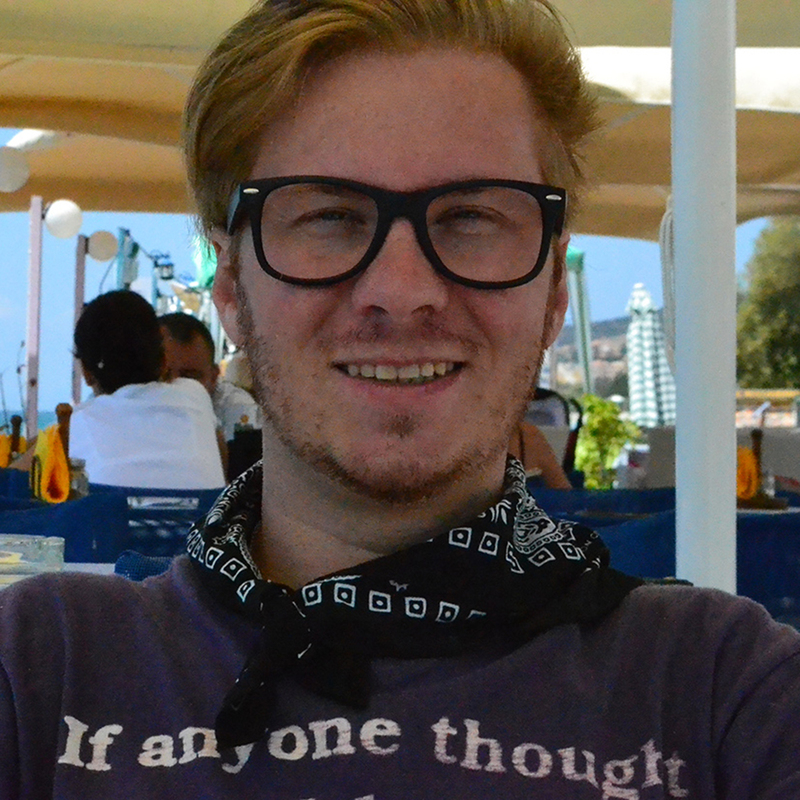 Believe us when we say this, anyone who is someone in the gambling industry will be attending the conference! Make sure you are there! There is still time to benefit of the limited registration offer which will expire on the 31st of January!